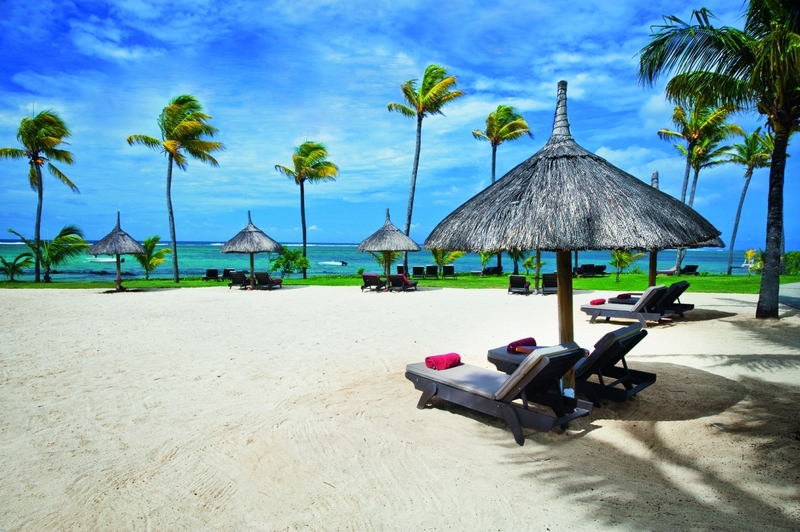 Friendly, inviting and relentlessly beautiful – welcome to Mauritius! 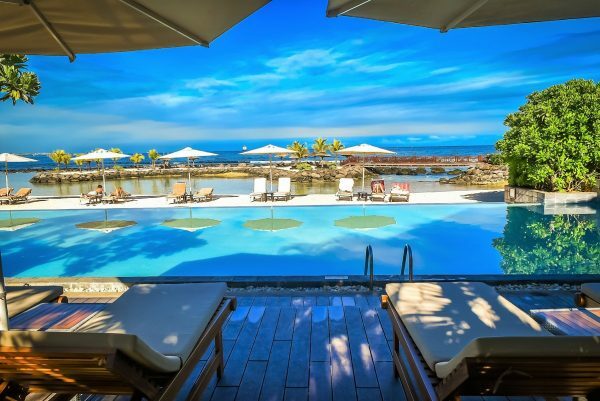 Beaches, temples, lagoons, rainforests, reefs, waterfalls, shopping, dining… Mauritius has it all. 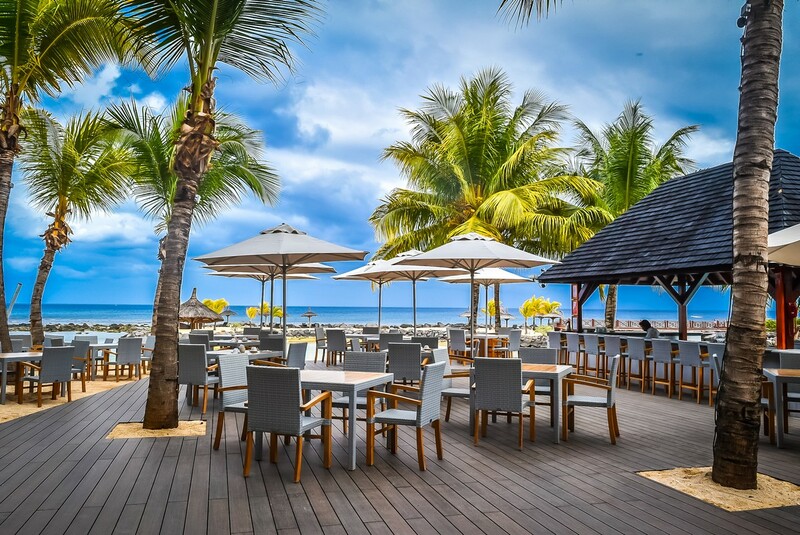 For the adventurous and active, the array of options is endless; from scuba diving and snorkelling to sailing and deep sea fishing, or water-skiing and parasailing, kite surfing and yoga, quad biking and horse riding – you name it, Mauritius has got it.